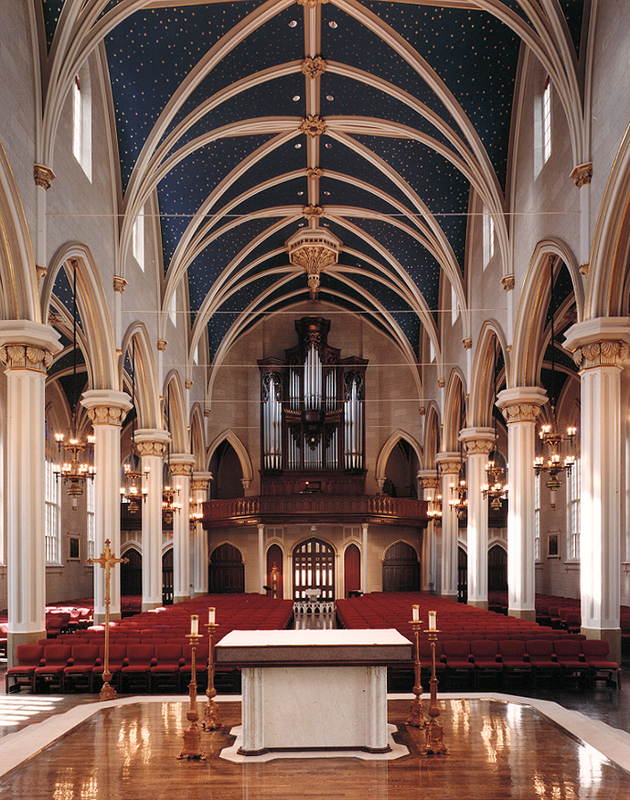 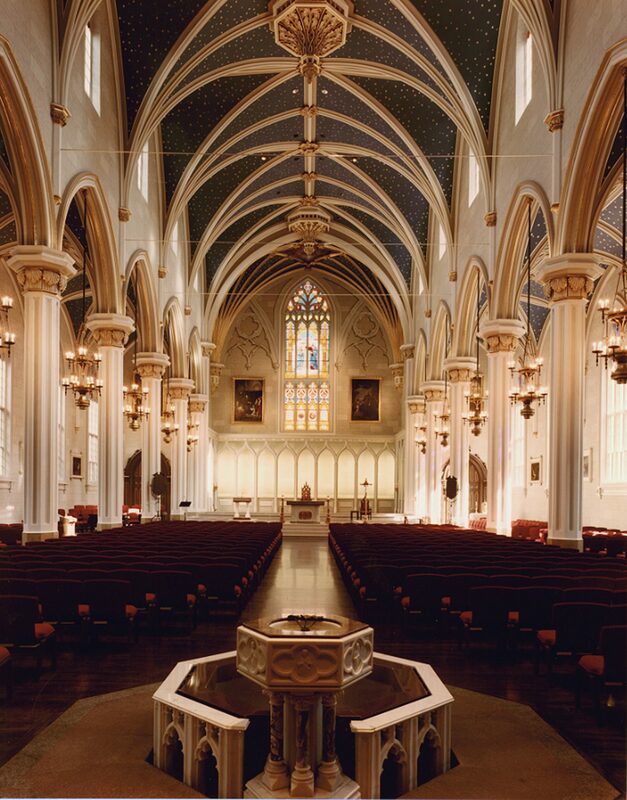 The Cathedral of the Assumption is a significant architectural landmark in downtown Louisville. 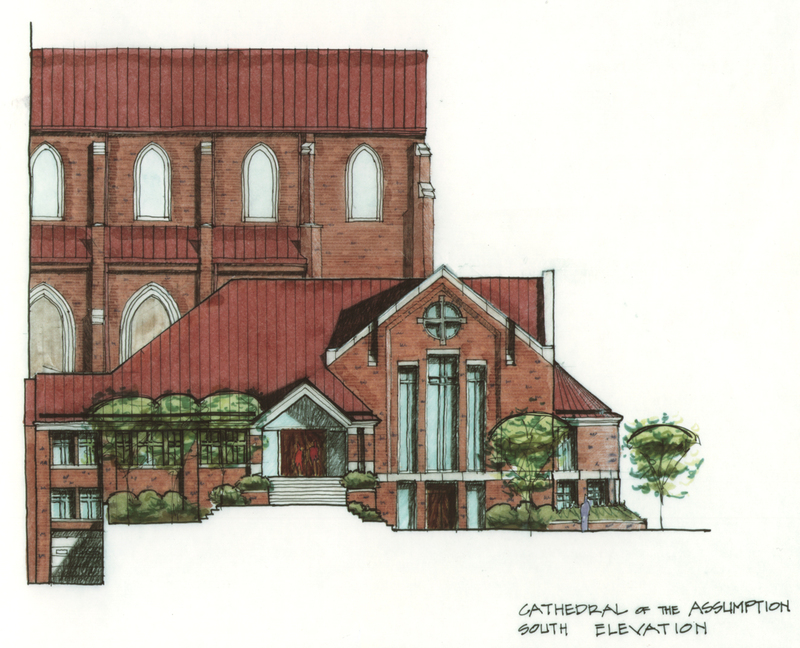 The program for this project includes the renovation of the Sanctuary, Old Parish School, and Rectory as well as a new building which contains the Blessed Sacrament Chapel, Museum, Offices, kitchen, and dining facility. 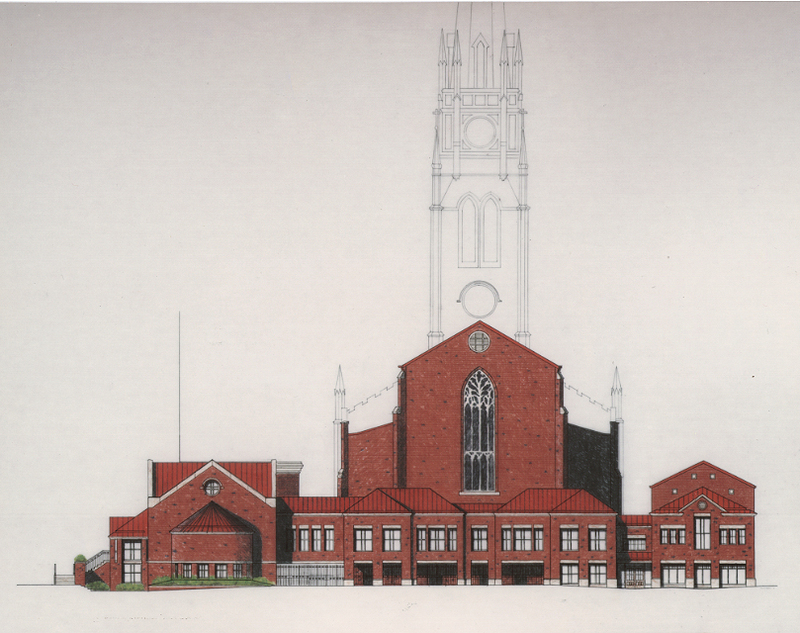 The master plan also includes a large formal park space and a new lower level under the entire Cathedral. 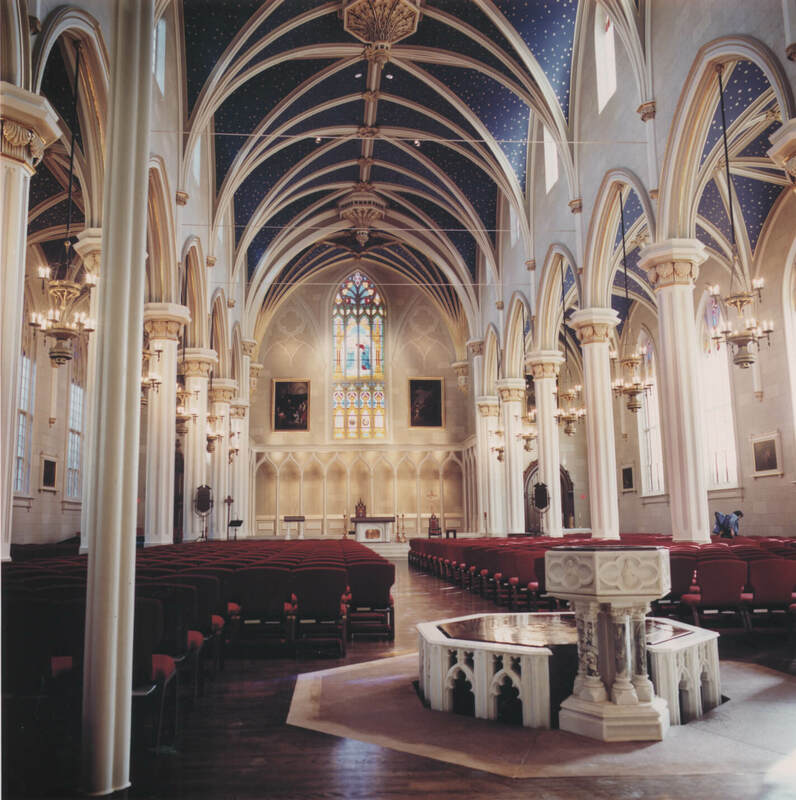 The design of the restored Cathedral respected the design intent of the original architecture while providing for modern liturgical and functional needs.